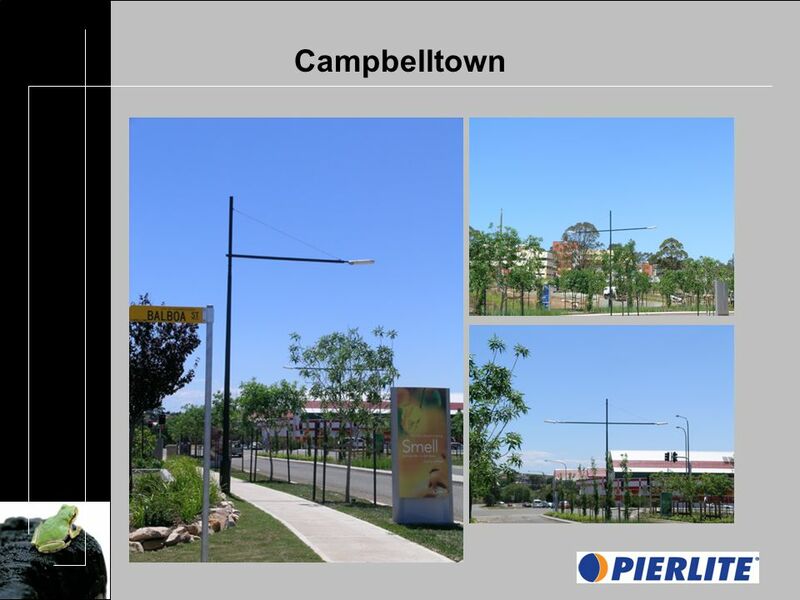 The T5 Streetlight 2 years on – So far, so good So far Integral Energy NSW idea from late 90s Mock ups trialled in 99 First Greenstreet prototypes installed. 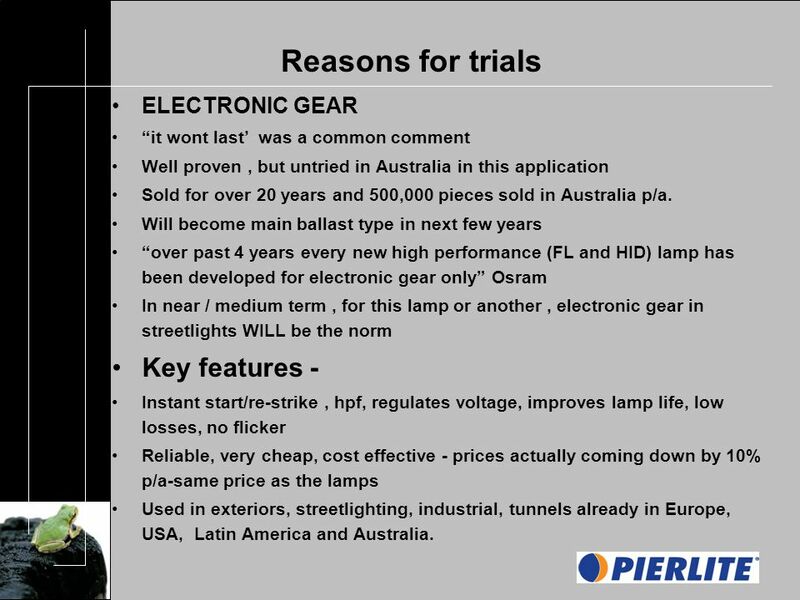 4 Reasons for trials ELECTRONIC GEAR it wont last was a common comment Well proven, but untried in Australia in this application Sold for over 20 years and 500,000 pieces sold in Australia p/a. 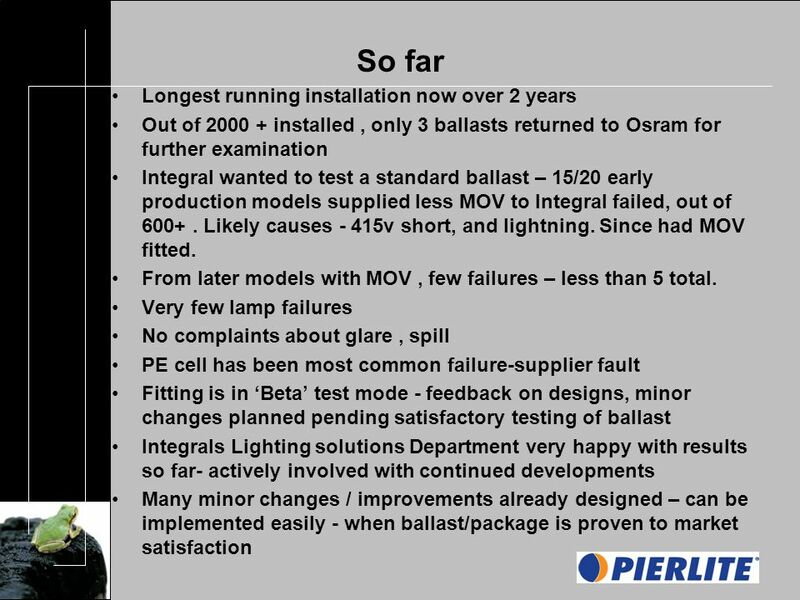 Will become main ballast type in next few years over past 4 years every new high performance (FL and HID) lamp has been developed for electronic gear only Osram In near / medium term, for this lamp or another, electronic gear in streetlights WILL be the norm Key features - Instant start/re-strike, hpf, regulates voltage, improves lamp life, low losses, no flicker Reliable, very cheap, cost effective - prices actually coming down by 10% p/a-same price as the lamps Used in exteriors, streetlighting, industrial, tunnels already in Europe, USA, Latin America and Australia. 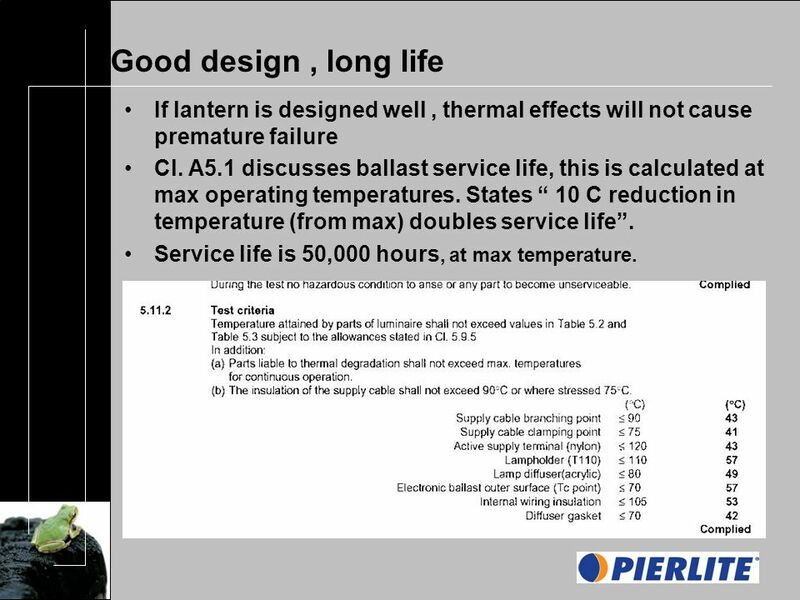 8 Good design, long life If lantern is designed well, thermal effects will not cause premature failure Cl. 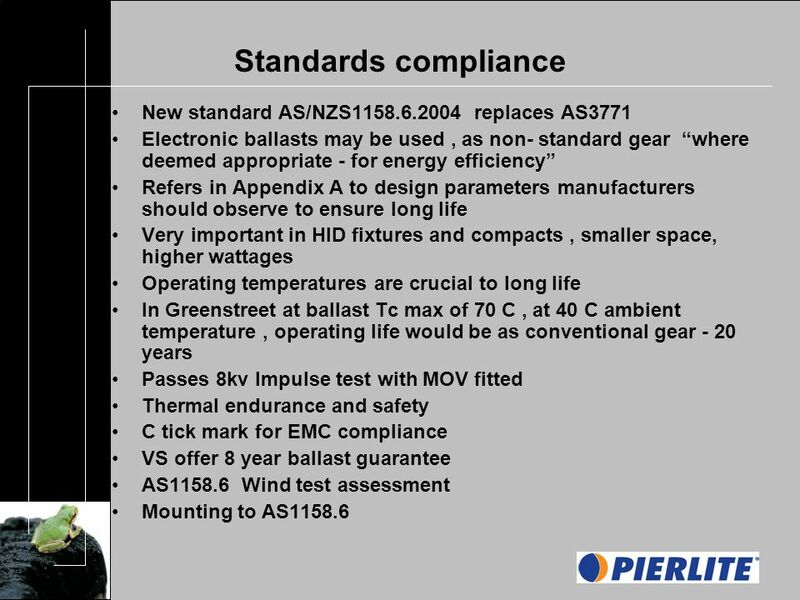 A5.1 discusses ballast service life, this is calculated at max operating temperatures. 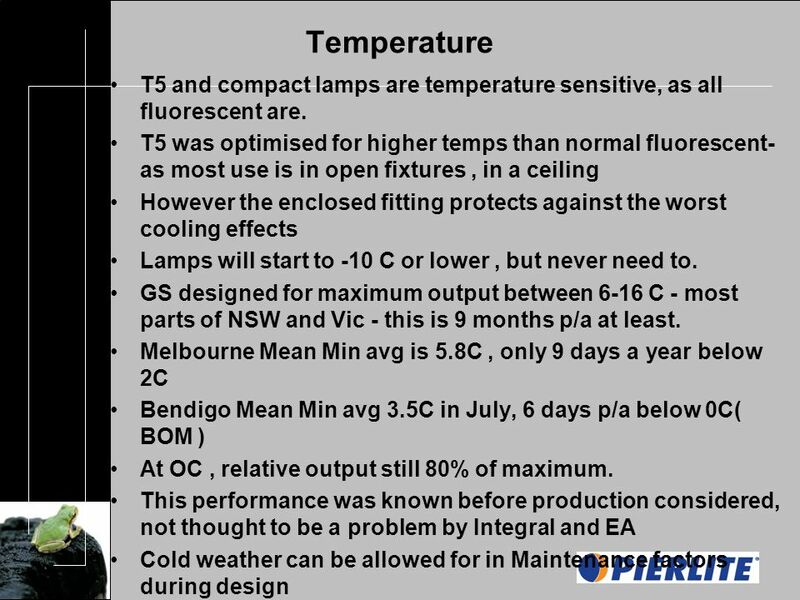 States 10 C reduction in temperature (from max) doubles service life. 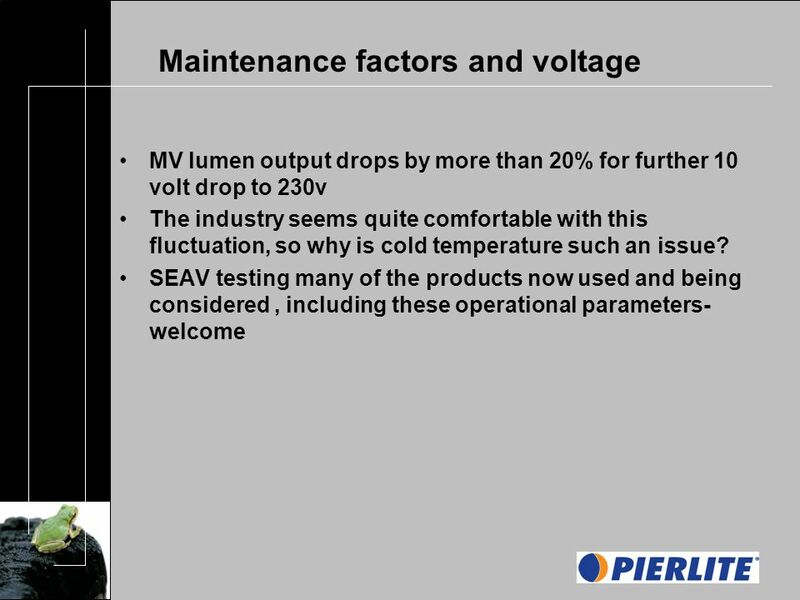 Service life is 50,000 hours, at max temperature. 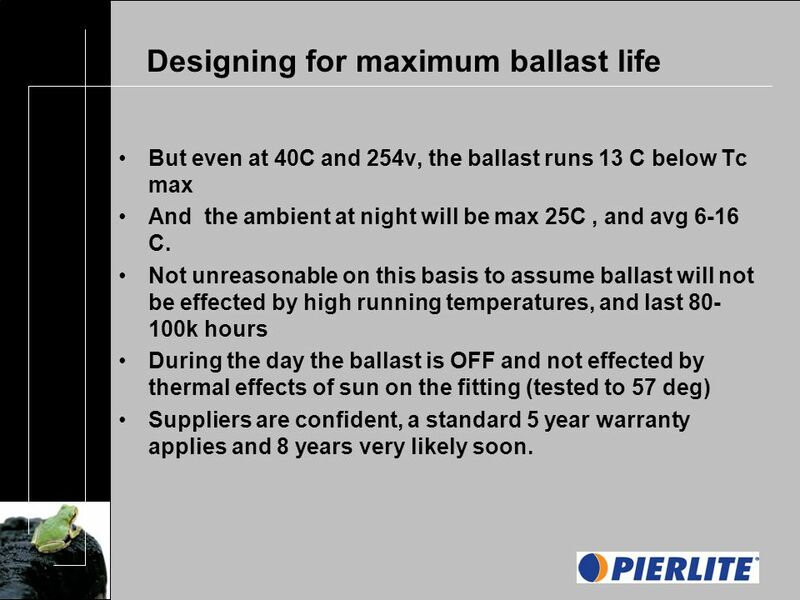 10 Designing for maximum ballast life But even at 40C and 254v, the ballast runs 13 C below Tc max And the ambient at night will be max 25C, and avg 6-16 C. Not unreasonable on this basis to assume ballast will not be effected by high running temperatures, and last 80- 100k hours During the day the ballast is OFF and not effected by thermal effects of sun on the fitting (tested to 57 deg) Suppliers are confident, a standard 5 year warranty applies and 8 years very likely soon. 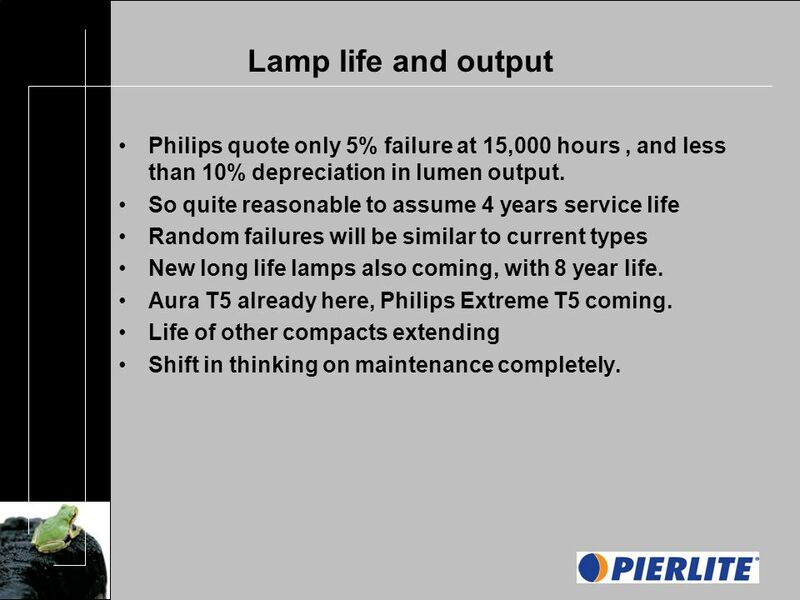 11 Lamp life and output Philips quote only 5% failure at 15,000 hours, and less than 10% depreciation in lumen output. 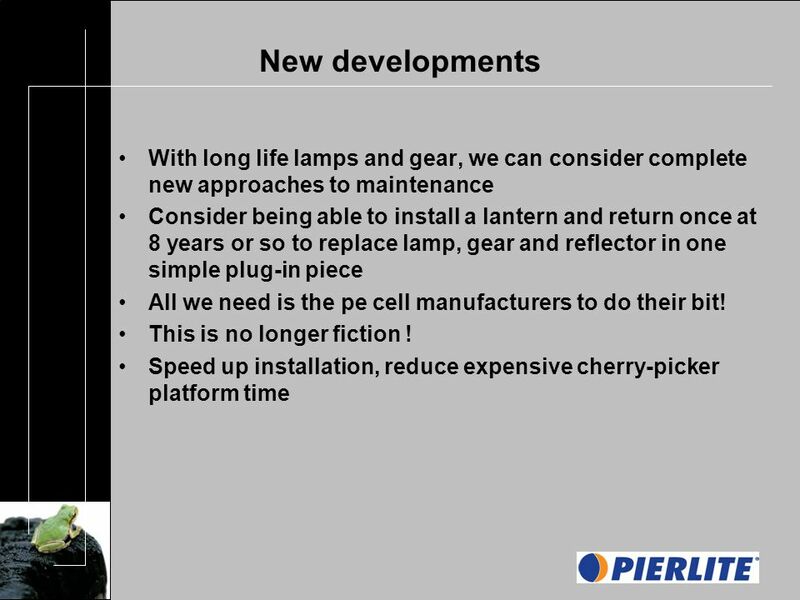 So quite reasonable to assume 4 years service life Random failures will be similar to current types New long life lamps also coming, with 8 year life. 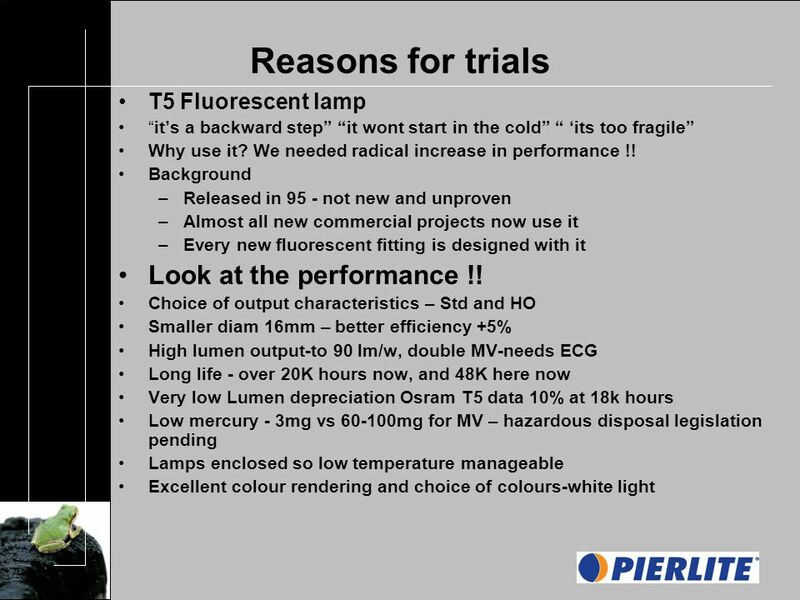 Aura T5 already here, Philips Extreme T5 coming. 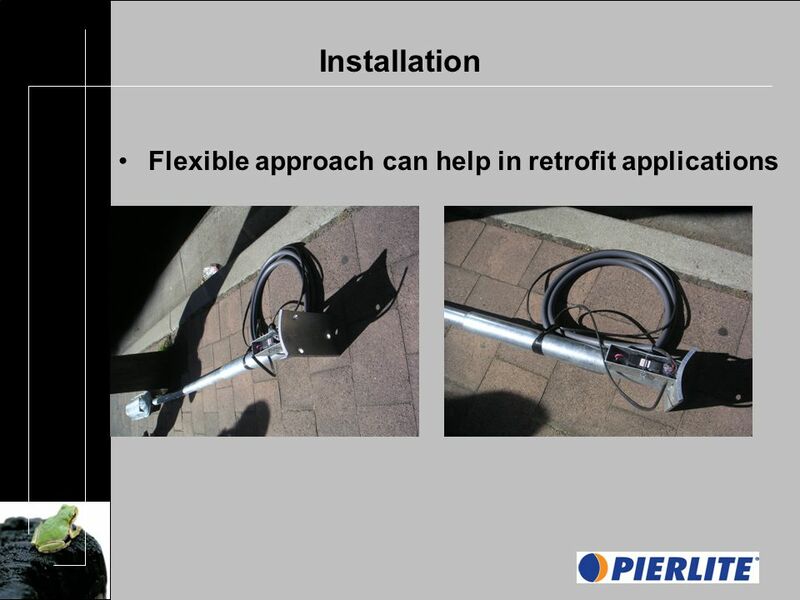 Life of other compacts extending Shift in thinking on maintenance completely. 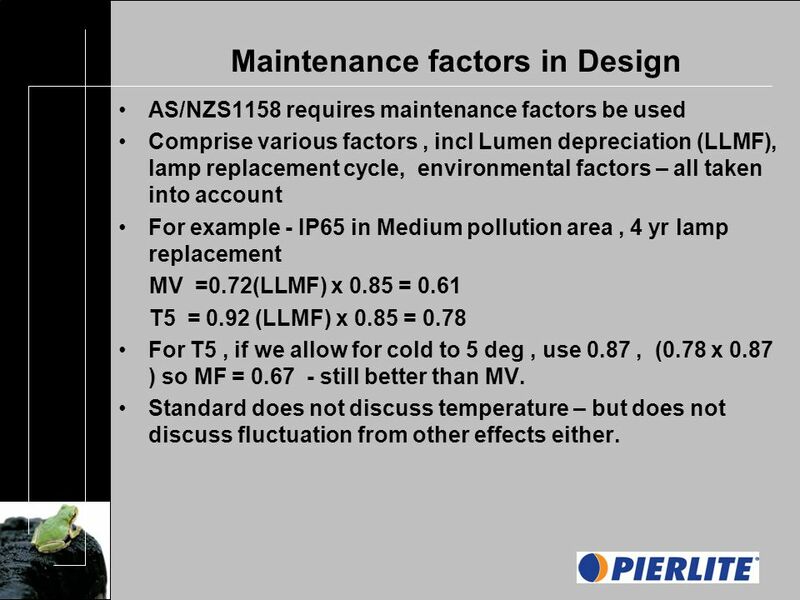 13 Maintenance factors in Design AS/NZS1158 requires maintenance factors be used Comprise various factors, incl Lumen depreciation (LLMF), lamp replacement cycle, environmental factors – all taken into account For example - IP65 in Medium pollution area, 4 yr lamp replacement MV =0.72(LLMF) x 0.85 = 0.61 T5 = 0.92 (LLMF) x 0.85 = 0.78 For T5, if we allow for cold to 5 deg, use 0.87, (0.78 x 0.87 ) so MF = 0.67 - still better than MV. 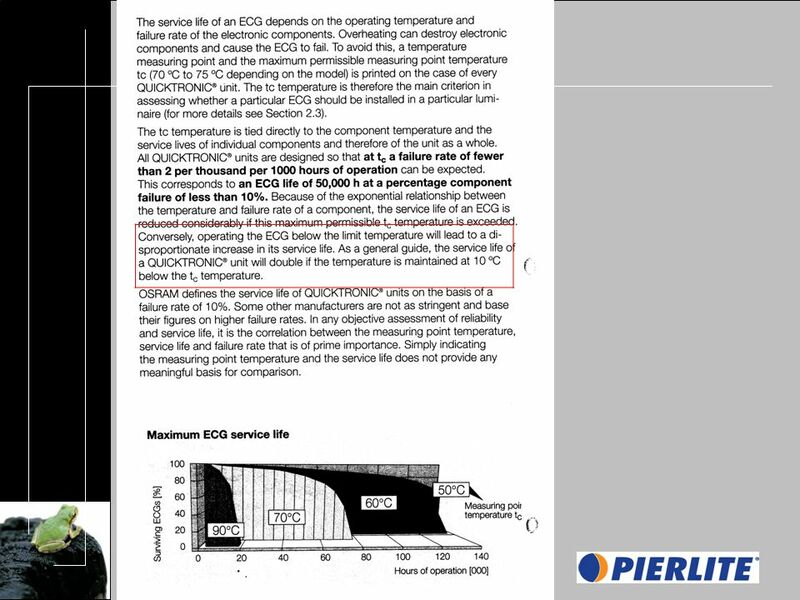 Standard does not discuss temperature – but does not discuss fluctuation from other effects either. 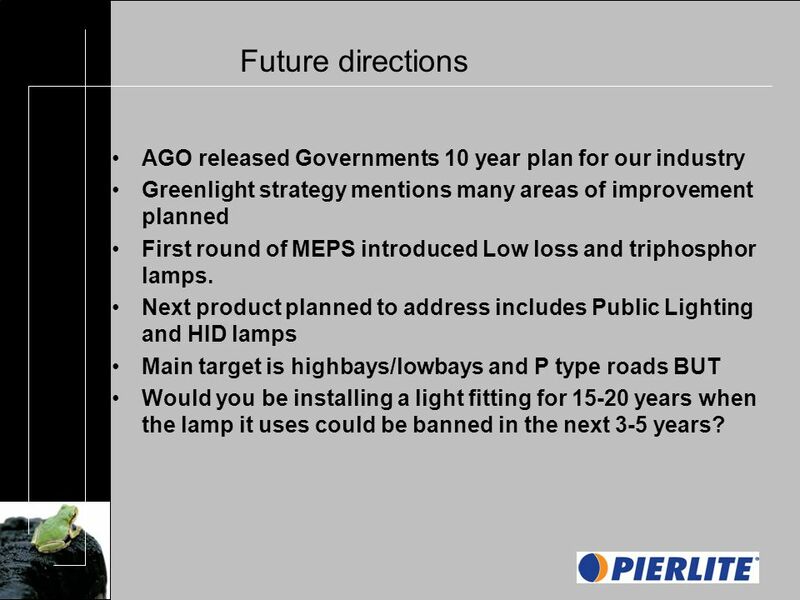 19 Future directions AGO released Governments 10 year plan for our industry Greenlight strategy mentions many areas of improvement planned First round of MEPS introduced Low loss and triphosphor lamps. 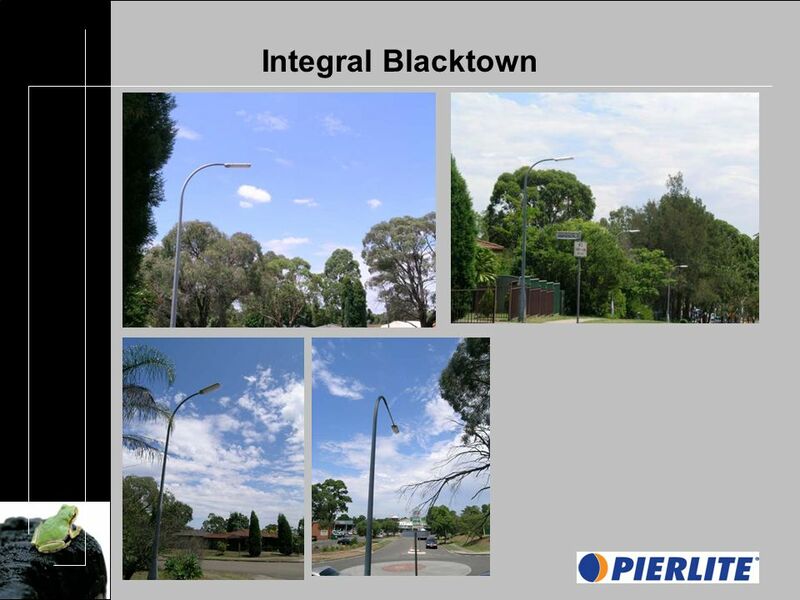 Next product planned to address includes Public Lighting and HID lamps Main target is highbays/lowbays and P type roads BUT Would you be installing a light fitting for 15-20 years when the lamp it uses could be banned in the next 3-5 years? 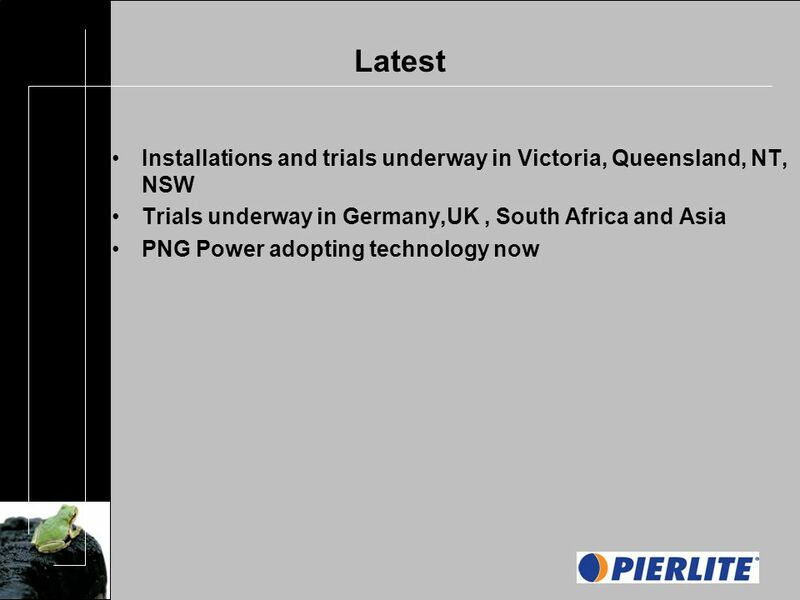 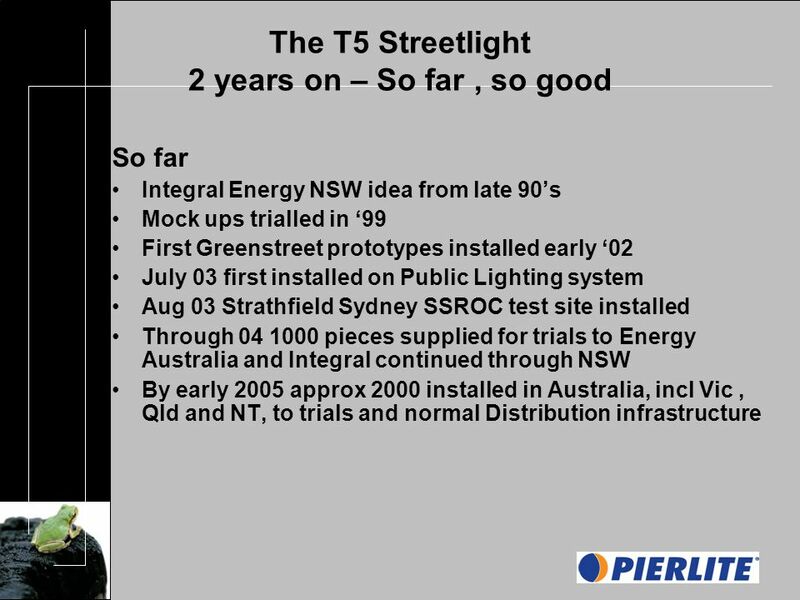 Download ppt "The T5 Streetlight 2 years on – So far, so good So far Integral Energy NSW idea from late 90s Mock ups trialled in 99 First Greenstreet prototypes installed." 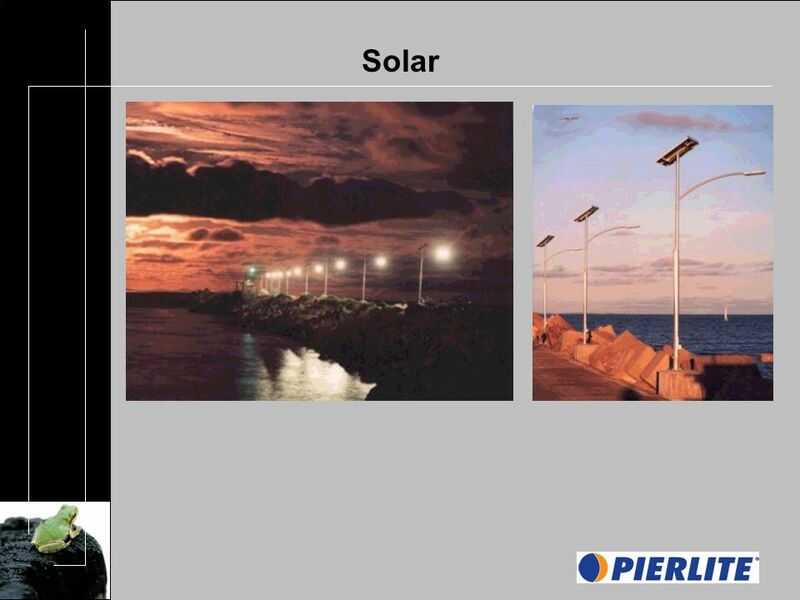 Reliability McGraw-Hill/Irwin Copyright © 2012 by The McGraw-Hill Companies, Inc. All rights reserved. 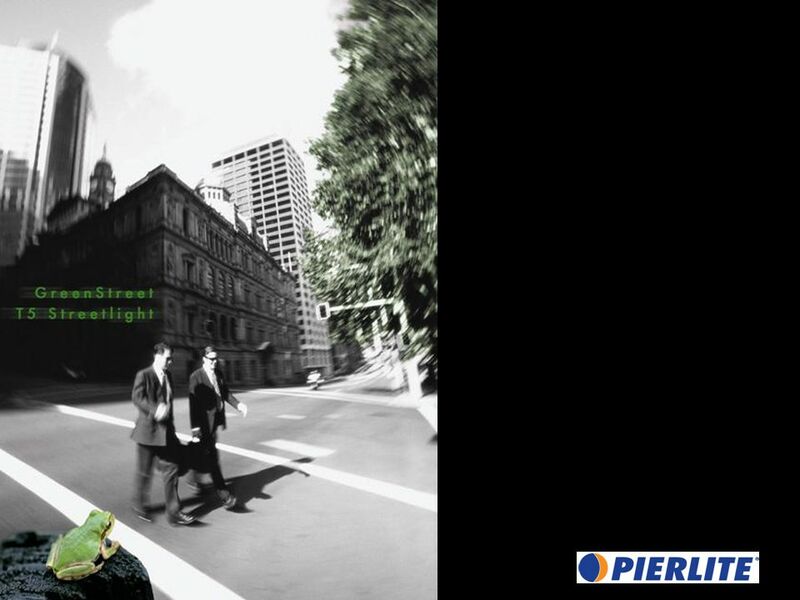 Introduction When you choose a restaurant for a meal, are you concerned with: The price of the meal How long you have to wait to be seated The quality. 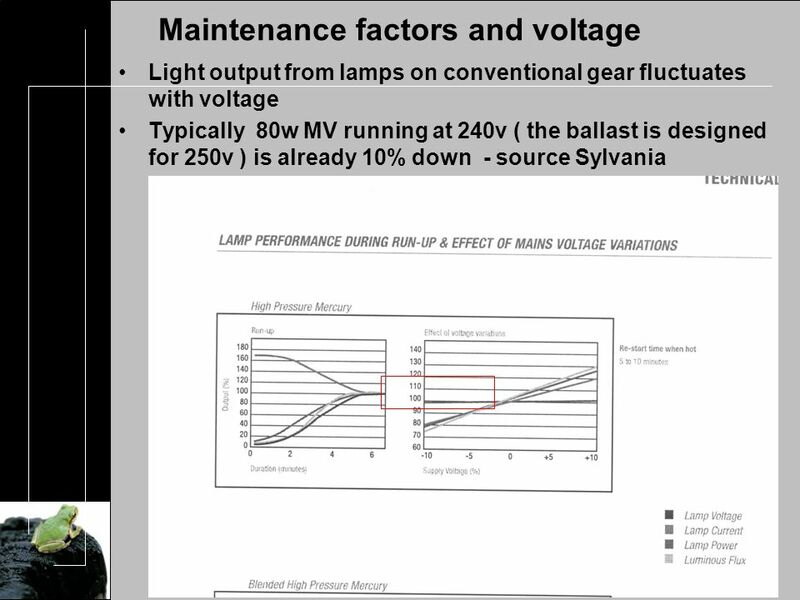 LEDs for Indoor Scott Riesebosch Chief Technology Officer. 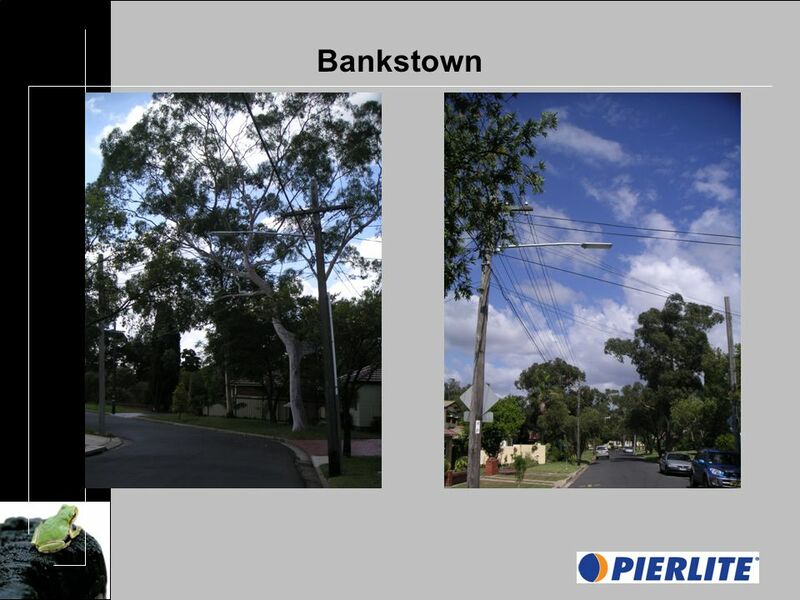 1 Slides revised The overwhelming majority of samples of n from a population of N can stand-in for the population. 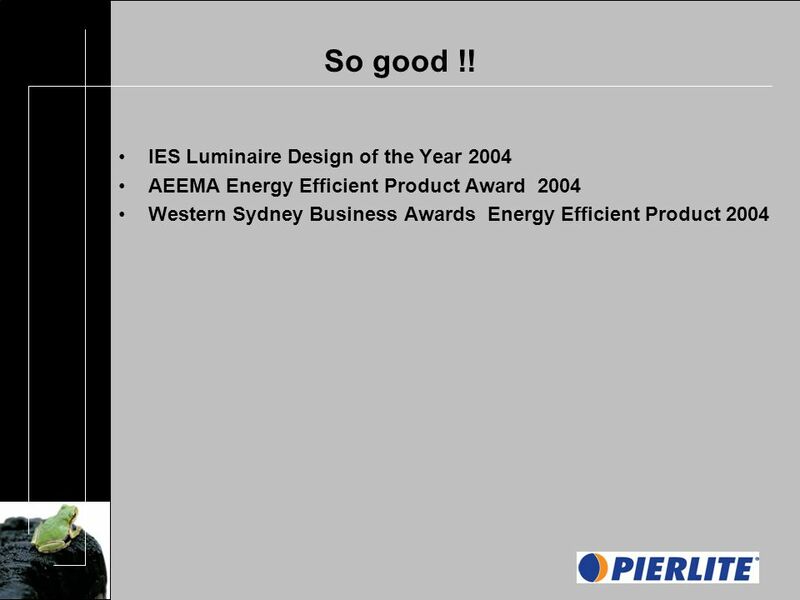 Company Overview Operating Since 1986 Operating Since 1986 Design and Manufacture: Design and Manufacture: Broad Line of Fixtures: Over 200 Designs for. 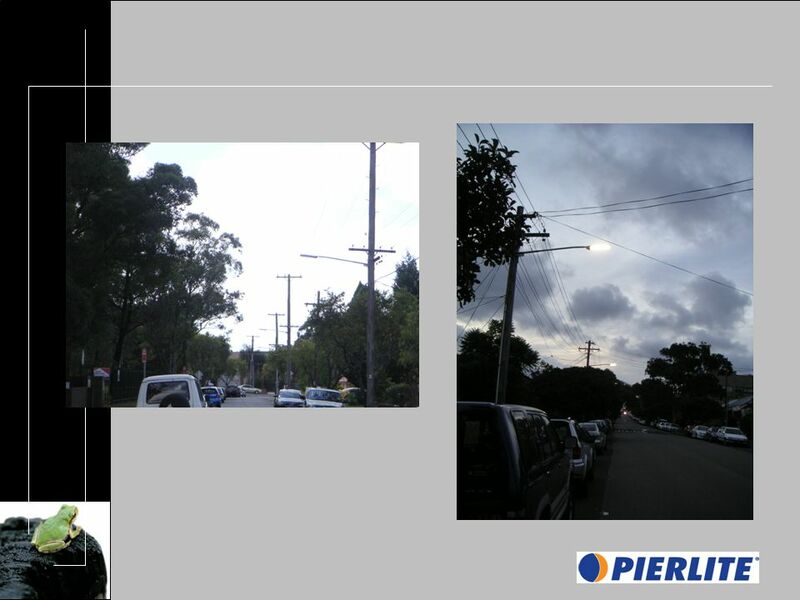 LED light fixtures Warehouse, Commercial, Industrial, Freezer and Cooler applications Before After. 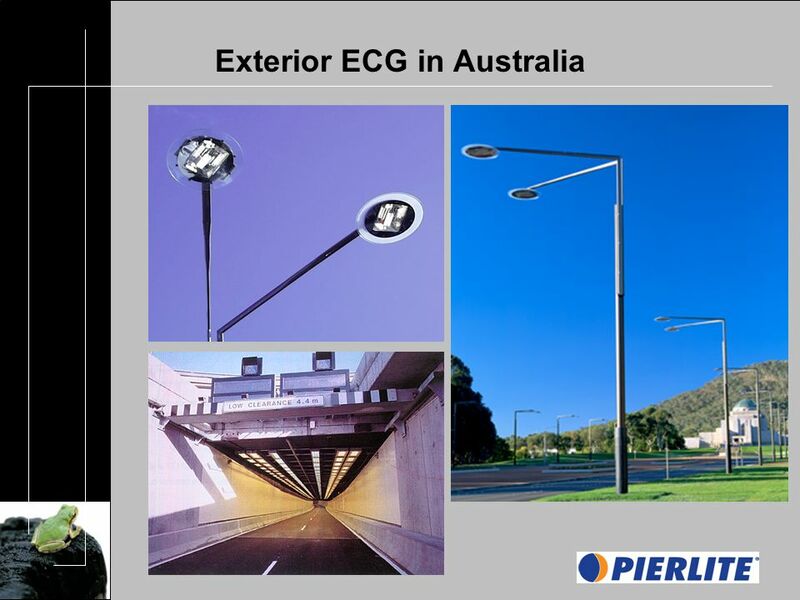 1 Efficiency Vermont is a Registered Provider with The American Institute of Architects Continuing Education Systems. 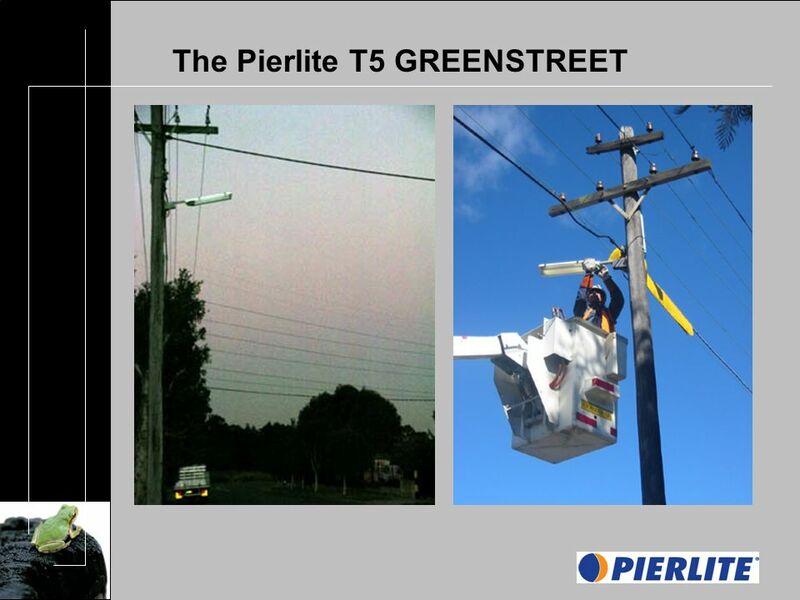 Credit earned on completion of this. 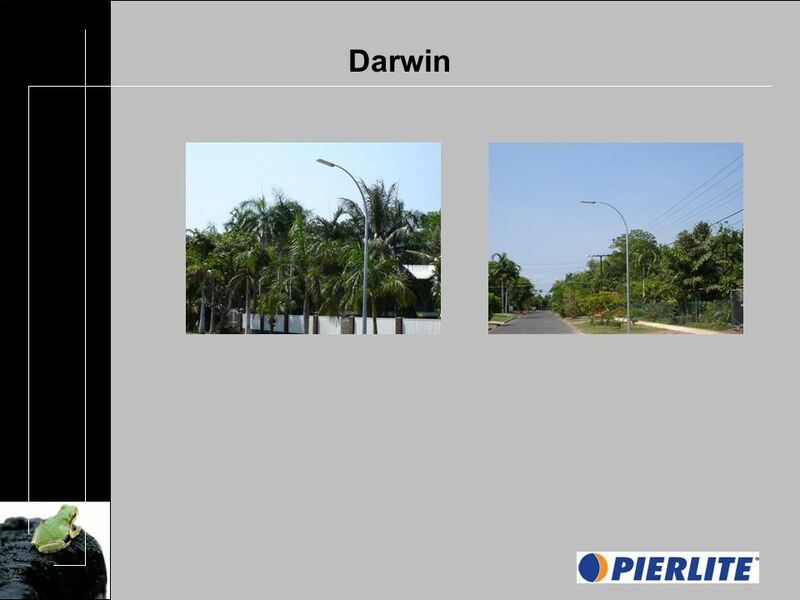 Lighting Retrofits The low hanging fruit or is it? 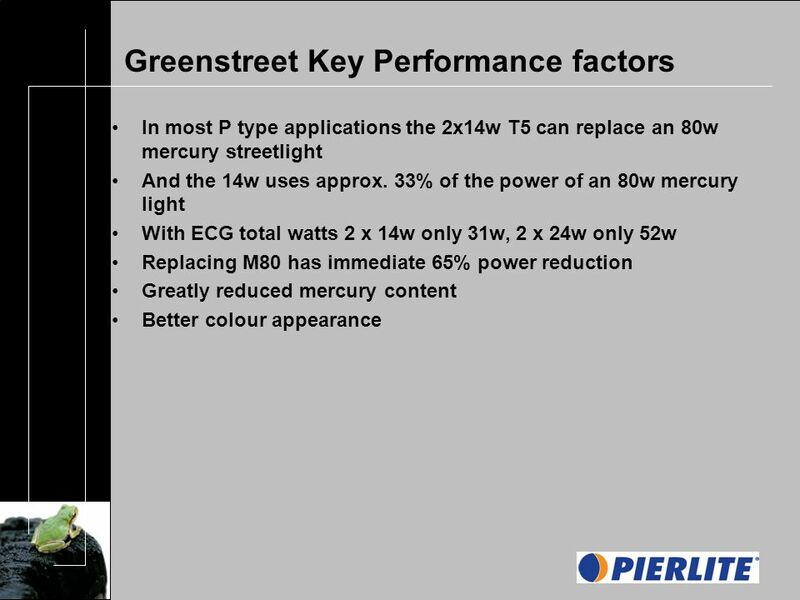 Kentucky Electric Cooperatives 2006 Key Accounts Technical Conference.